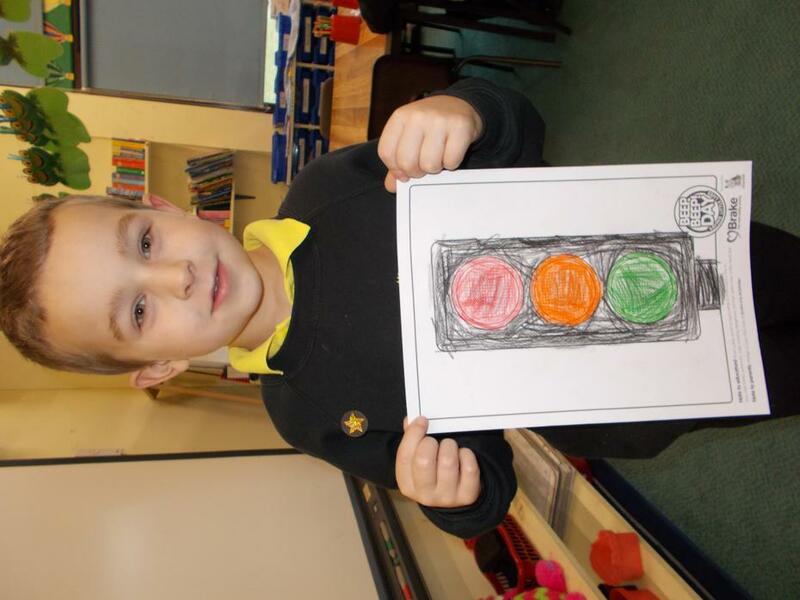 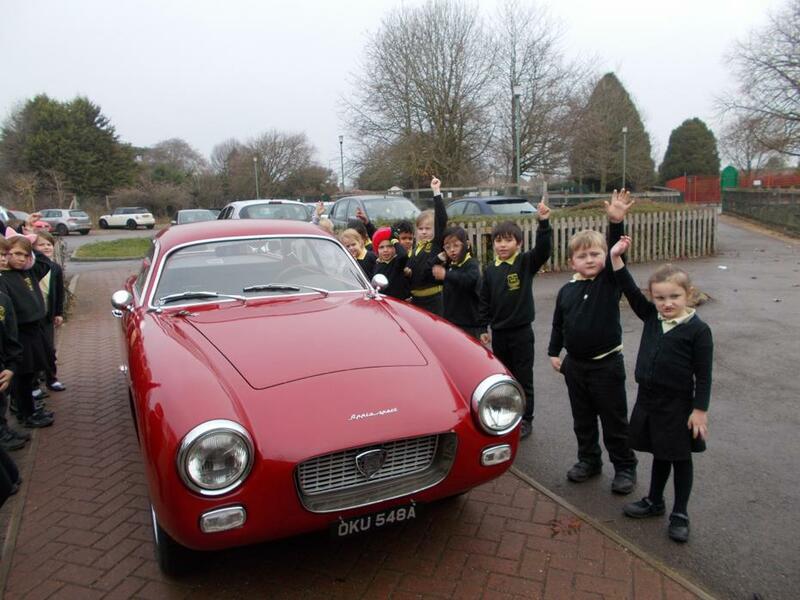 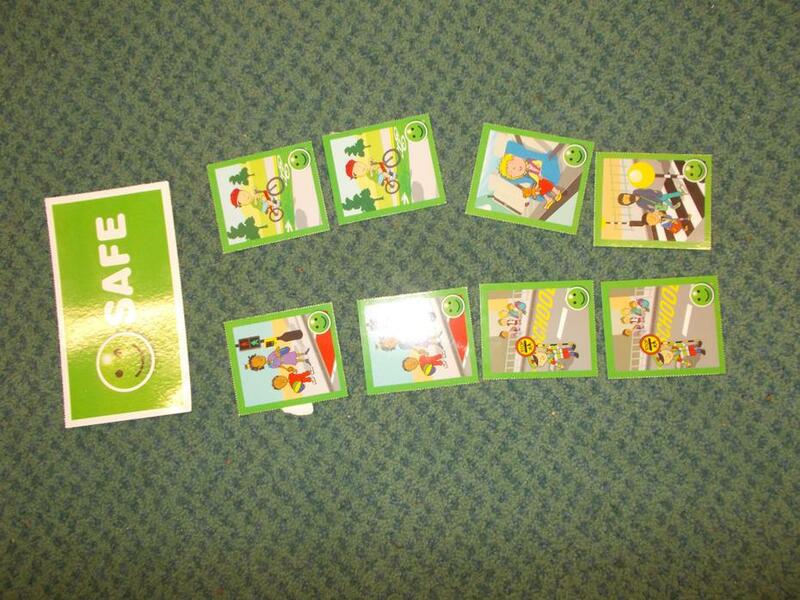 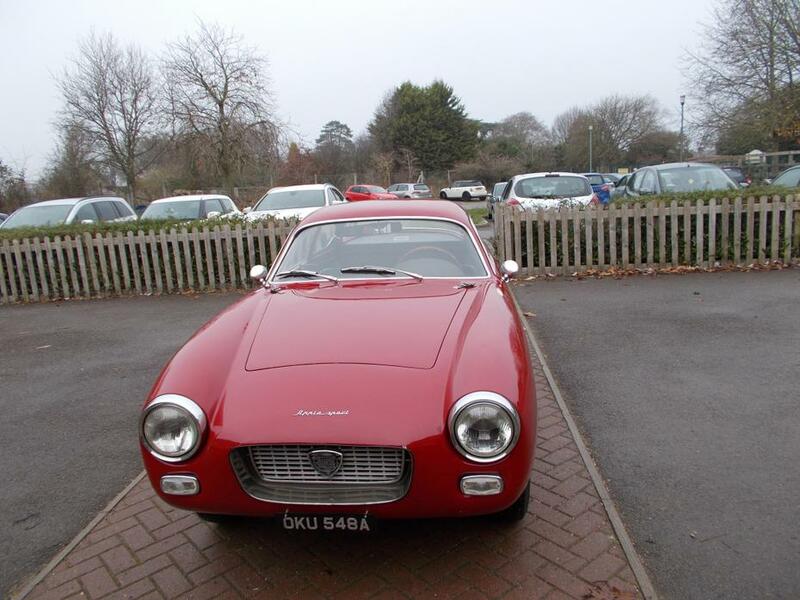 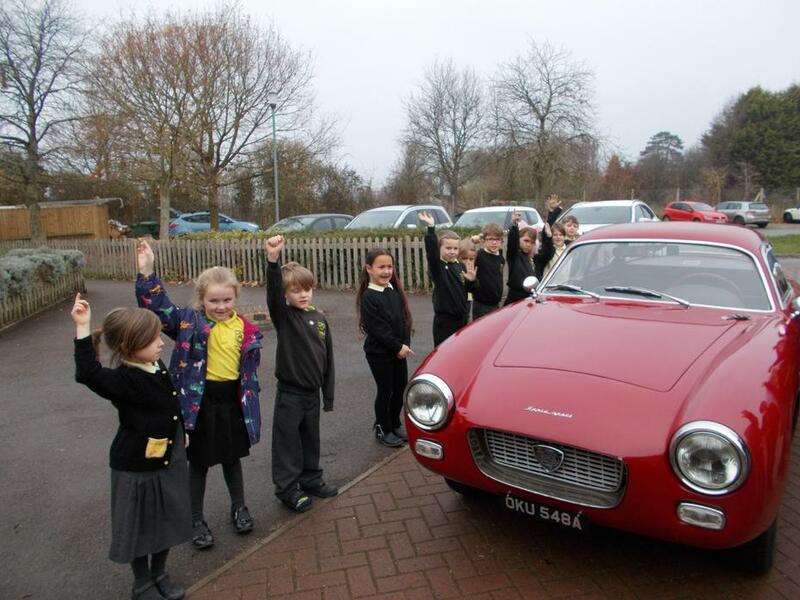 We thought about Road Safety on Friday 23rd November. 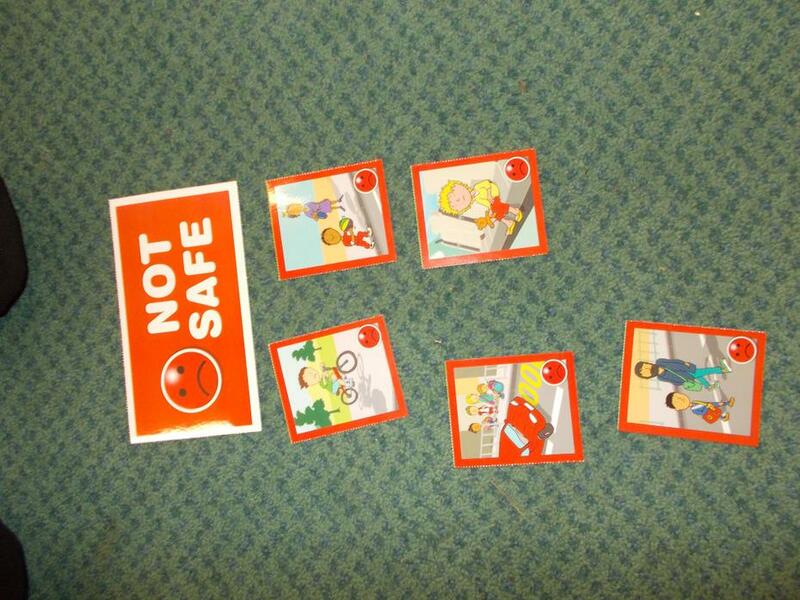 We thought about how to be safe as we walk on the pavement. 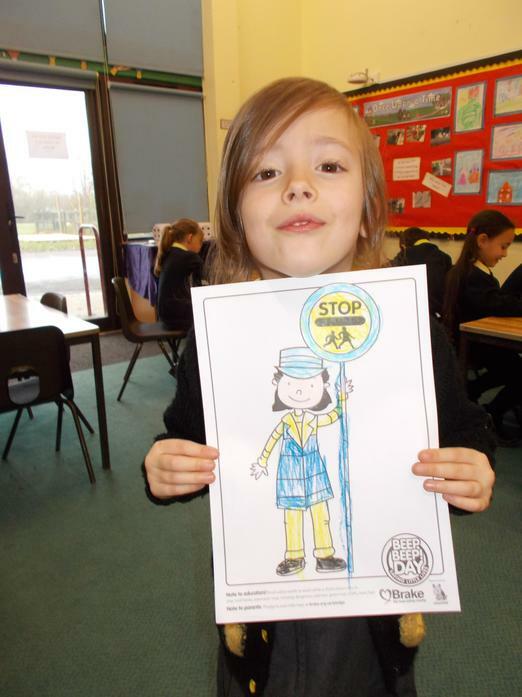 How to cross the road safely, where it is safe to cross the road and that we should wear a helmet when on a bike and a seat belt when in the car.